And I’m speaking of dog training. 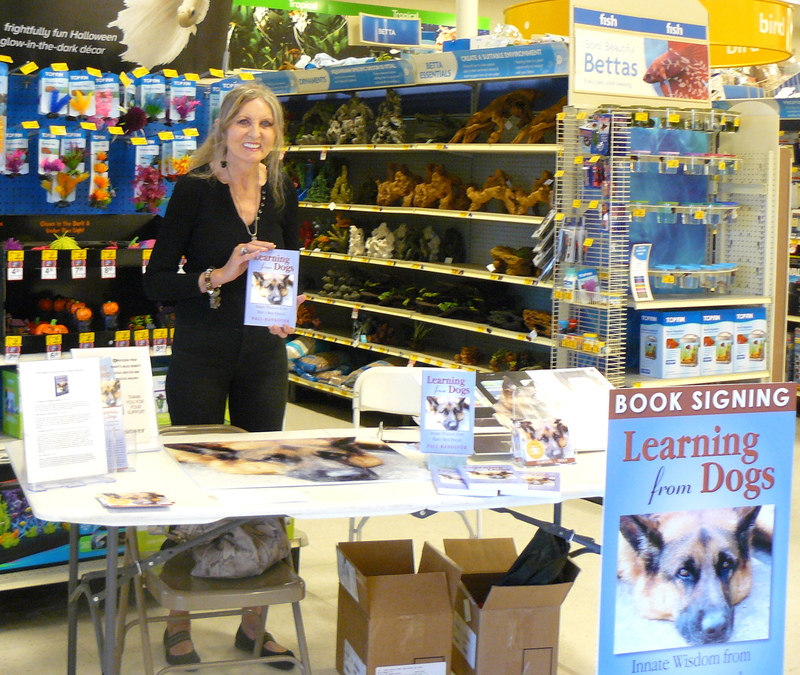 Over the week-end Jean and I were down in Medford at this event promoting my book Learning from Dogs. Inevitably, we saw many dogs and their owners come in to the store for we were positioned just inside the main door. Likewise, inevitably we saw a whole range of ‘relationships’ between those dogs and their human companions. 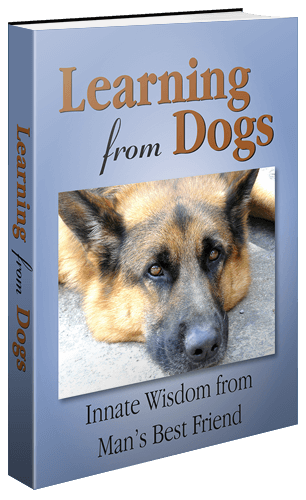 Veterinarian, dog trainer and animal behaviorist Ian Dunbar has written numerous books, including How to Teach a New Dog Old Tricks and The Good Little Dog Book. He has also hosted several award-winning videotapes on puppy and dog training. So here’s that brilliant TED Talk. http://www.ted.com Speaking at the 2007 EG conference, trainer Ian Dunbar asks us to see the world through the eyes of our beloved dogs. By knowing our pets’ perspective, we can build their love and trust. It’s a message that resonates well beyond the animal world. Veterinarian, dog trainer and animal behaviorist Ian Dunbar understands our pets’ point of view. By training dog owners in proper conduct (as much as he trains the dogs themselves), he hopes to encourage better relationships with dogs — not to mention their friends and children, too. We may call dogs man’s best friend, but according to Dr. Ian Dunbar, humans often fail to reciprocate. Dunbar’s decades of research on hierarchical social behavior and aggression in domestic animals truly give him a dog’s-eye view of human beings’ incomprehensible and spontaneous — if involuntary — cruelties. Dunbar says we might break our unseemly, unflattering habits and usher in an “era of dog-friendly dog training” by coming to understand why dogs do what they do — Is Fido misbehaving, or just being a dog? — and the repercussions of our actions toward them. (We might foster better relationships with our fellow humans, too.) His Sirius Dog Training company focuses on training puppies to be playful, yet well-behaved. His second organization, Animalin, promotes games for dogs and puppies at an international level. 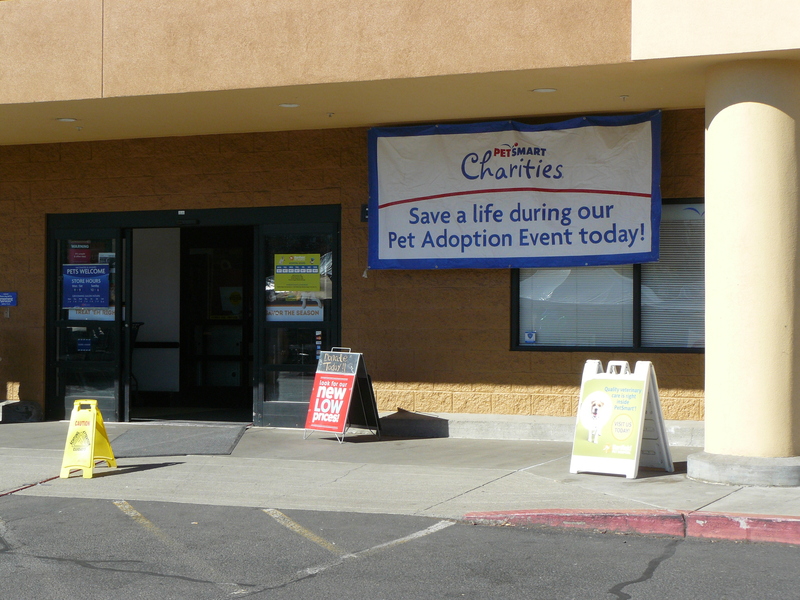 I will close with another photograph from the PetSmart event.